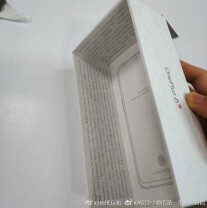 If you are following the smartphone market in recent years, you would have probably noticed that each OnePlus smartphone is strikingly similar to one of Oppo's R flagship offerings. We are talking design, features and hardware to some extent. So that's why the latest leak seems pretty solid. 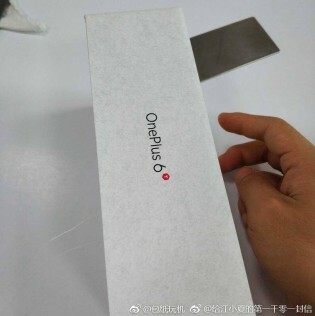 Five photos have been posted on Weibo of what seems to be the retail box of OnePlus' still unreleased 6T. 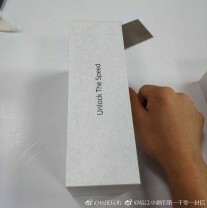 On the underside of the box lid, we see the outlines of the smartphone roughly giving away the design. 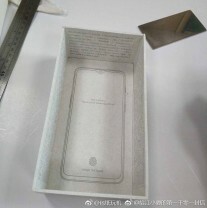 Unsurprisingly, it resembles the recently announced Oppo R17 Pro with the waterdrop-styled notch and an in-display fingerprint scanner. It also looks like OnePlus is messing up its update pattern. 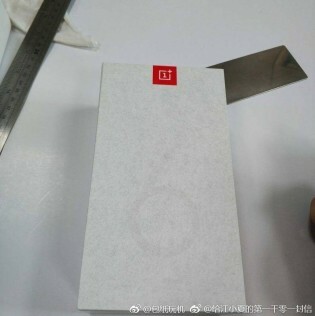 Usually, the "T" models stand for minor upgrade but we all saw the incremental update from OnePlus 5T to OnePlus 6 so this is probably the new way of OnePlus.